Attendees are encouraged to bring a gift card! Online ticket sales are no longer available for this event. Tickets will be sold at the door. 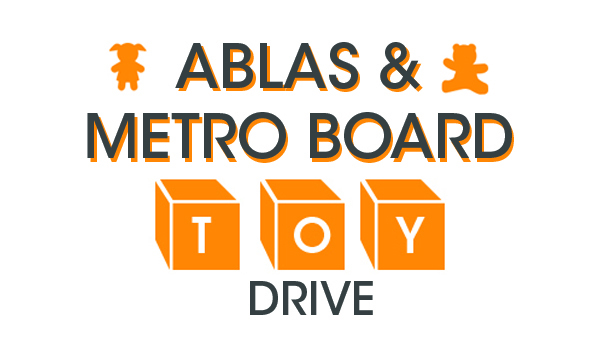 If you can’t make the event, please consider donating to Metropolitan’s Holiday Gift Program directly by clicking here.